When: 3:30 p.m. on the second and fourth Thursday of each month, with the exception of the fourth Thursday in July, November, and December of each year. See the Office Calendar for schedule changes. 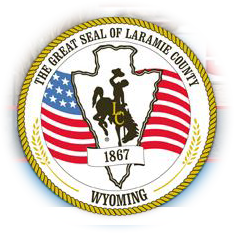 Where: County Commissioner Board Room located at 310 W 19th Street, Suite 310, Cheyenne, Wyoming. Staff reports are listed below by project name. Reports are posted one week prior to the Planning Commission meeting, and are removed one week after. If you have questions concerning a staff report, or would like a copy of a report that is no longer posted, please contact us.